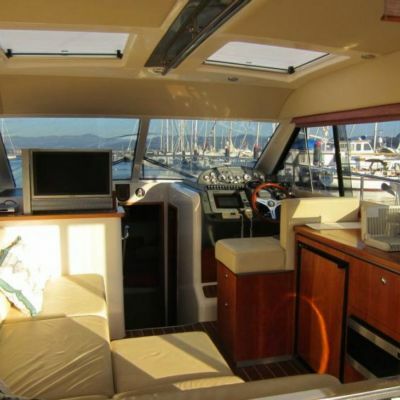 Discover the charming coast of Dubrovnik, Croatia. 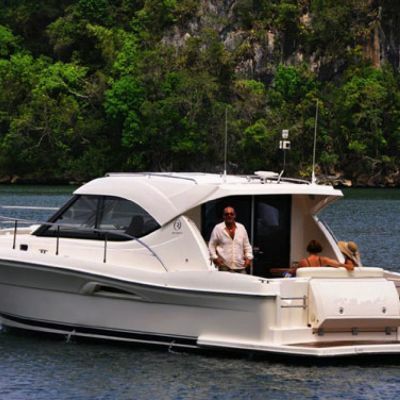 Accompanied by an experienced local skipper, this motor yacht is fantastic for visiting all of those 'must see' spots! 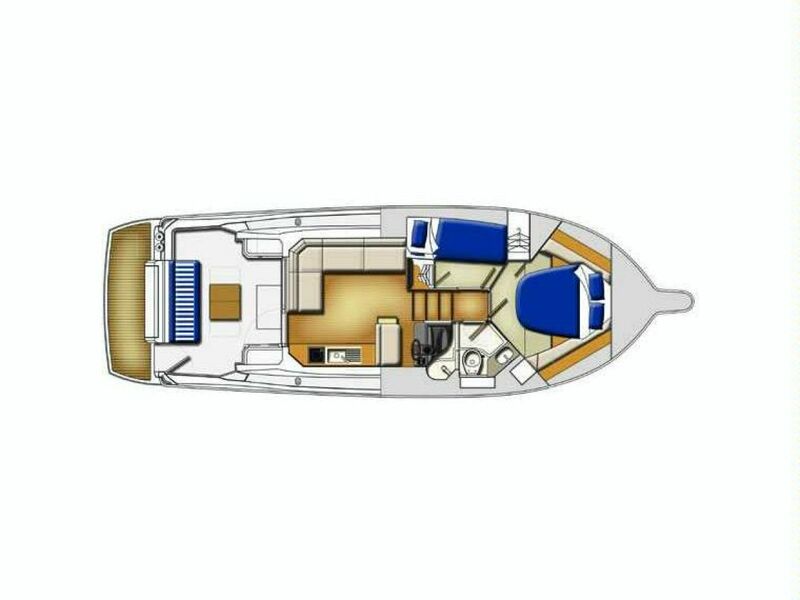 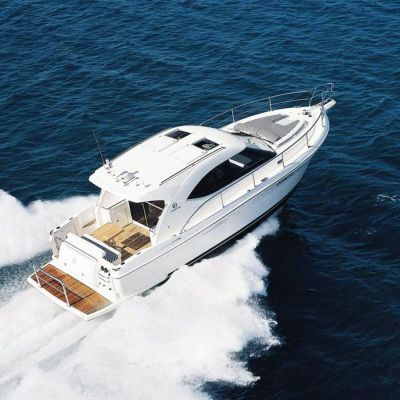 The Riviera 3600 includes 2 cabins suitable for sleeping, 1 indoor toilet with a shower, a saloon with a cockpit, a spacious outdoor seating area and sun deck. 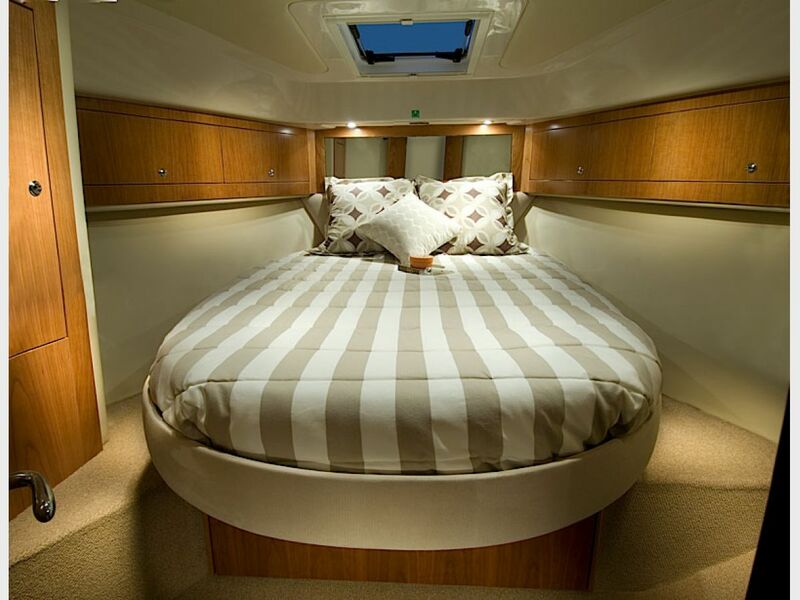 The cabins include 1 double bed and 1 bunk bed. 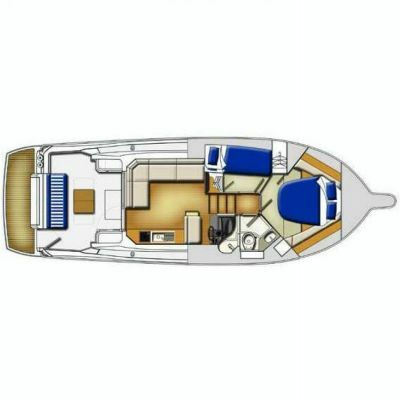 The saloon includes a small kitchenette with a refrigerator. 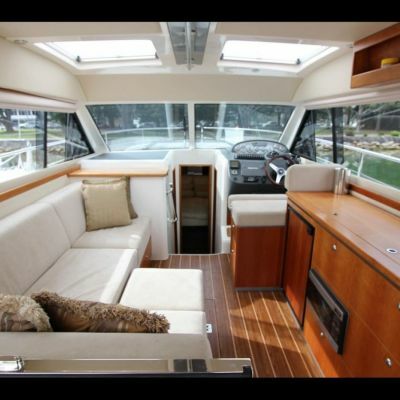 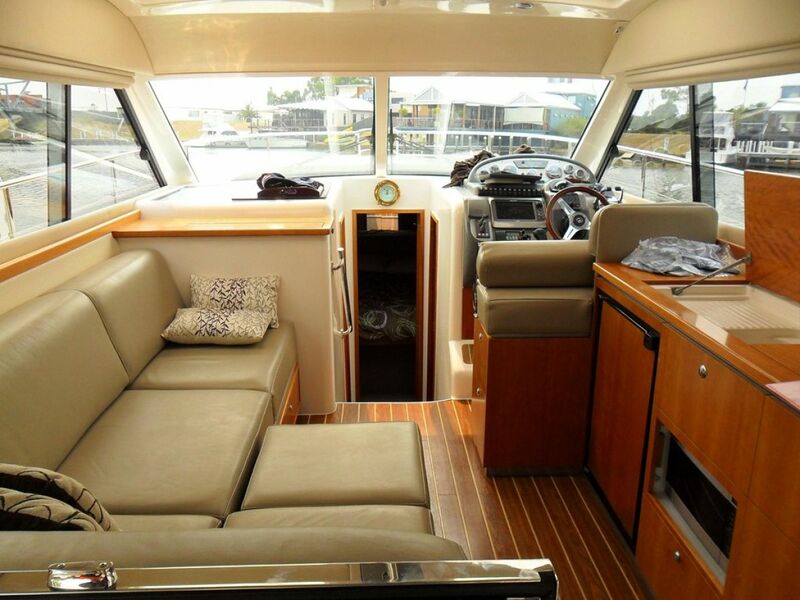 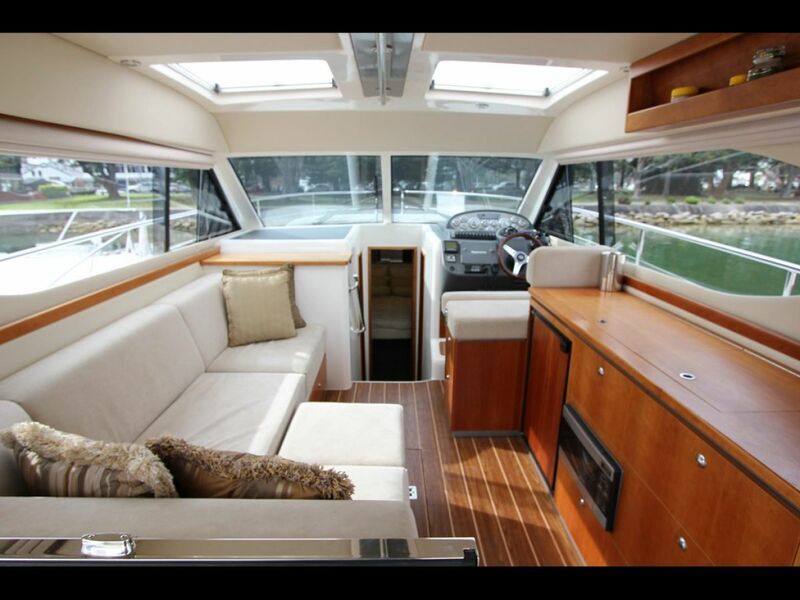 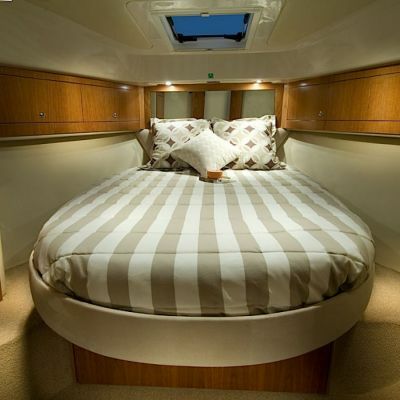 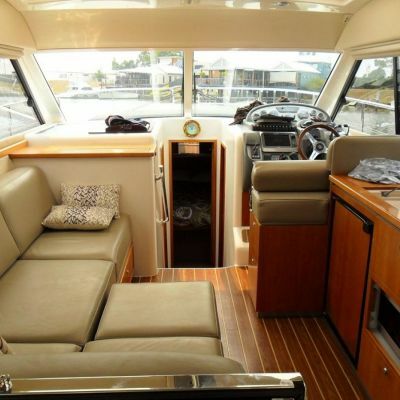 With its many features and amenities, this motor yacht is fully equipped for both day tours or overnight trips. 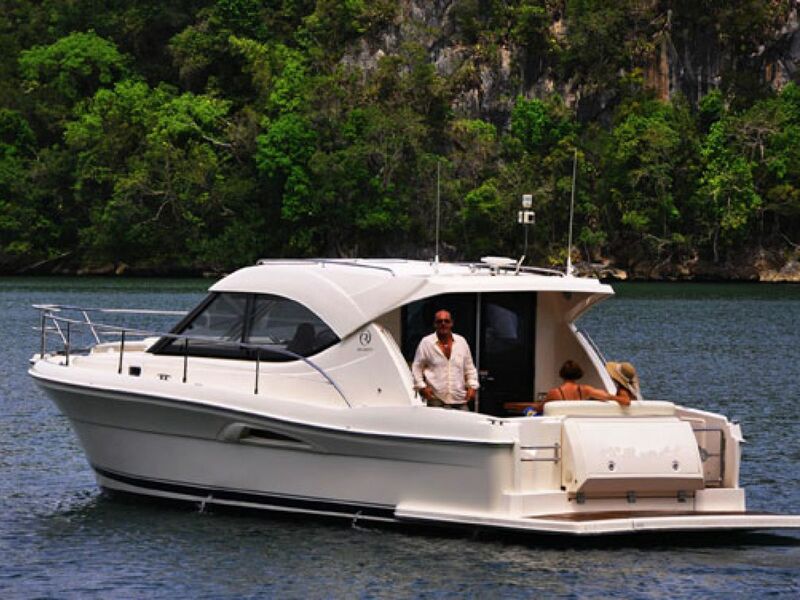 Dusko, your local skipper and boat owner, is the ideal companion to show you all of those 'must see' islands, hidden bays and beaches. 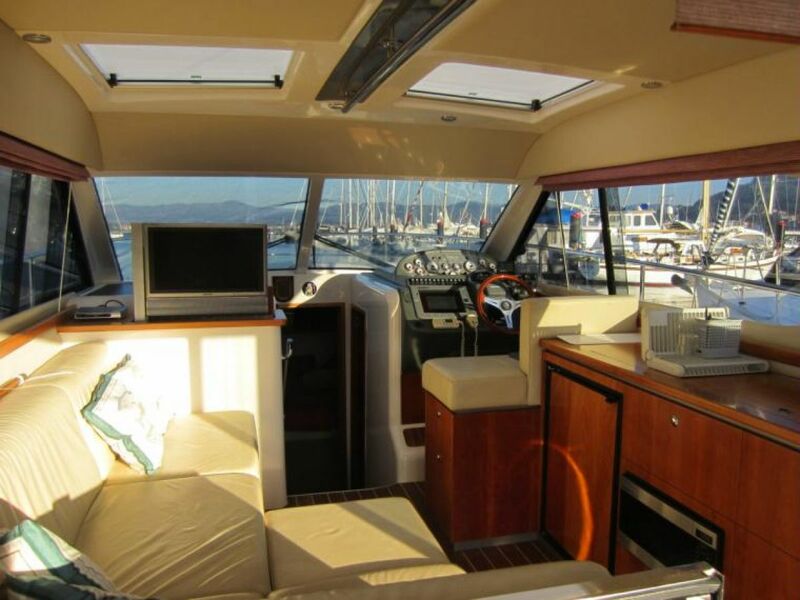 Enjoy a full day tour of the magnificent Elaphiti islands or a longer overnight trip and visit some of the larger nearby islands such as Korcula, Mljet or Hvar! 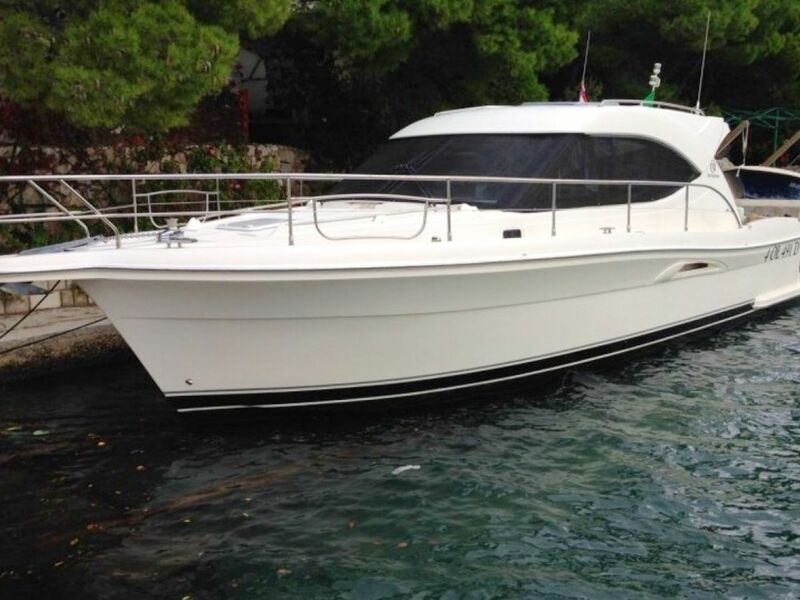 Whatever your choice, be sure the Riviera 3600 is your key to cruising the Adriatic in style. 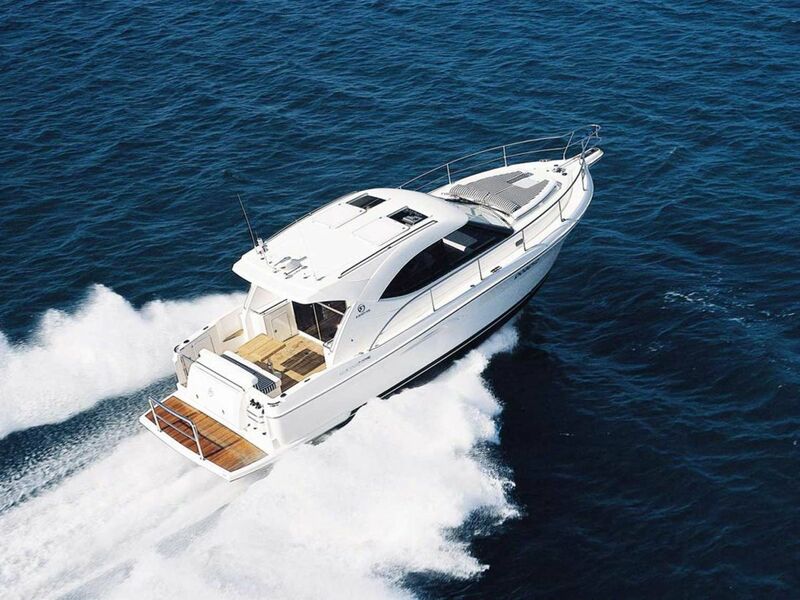 Let Duje know what you are expect from the trip and who will be joining you.